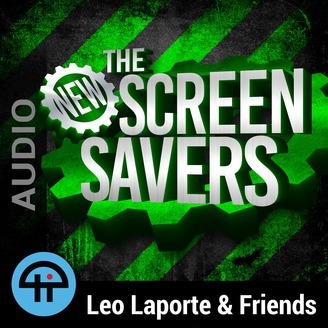 The New Screen Savers is a variety show for tech on the TWiT network. 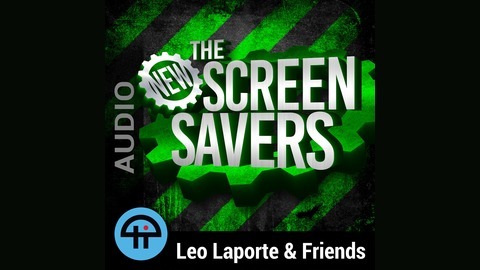 The show stars Leo Laporte and is co-hosted by Megan Morrone and Jason Howell. Viewers get live tech help, interesting guests, insights into the latest innovations, products, scientist, and trends, plus lots of fun things thrown in, too. There are special guest co-host appearances from Patrick Norton, Kate Botello, Kevin Rose, Martin Sargent, and more. The New Screen Savers is produced every Saturday and available for download on your favorite podcast subscription service. Records live every Saturday at 6:00pm Eastern / 3:00pm Pacific / 23:00 UTC. Welcome to the Best of 2018 for The New Screen Savers for Saturday, December 29, 2018. From sipping Mai Tais from the TikiTron drinkbot, trying the VR omnidirectional treadmill featured in Ready Player One, to escaping Reason's high-tech escape rooms, here are some of our fan and staff favorite moments.